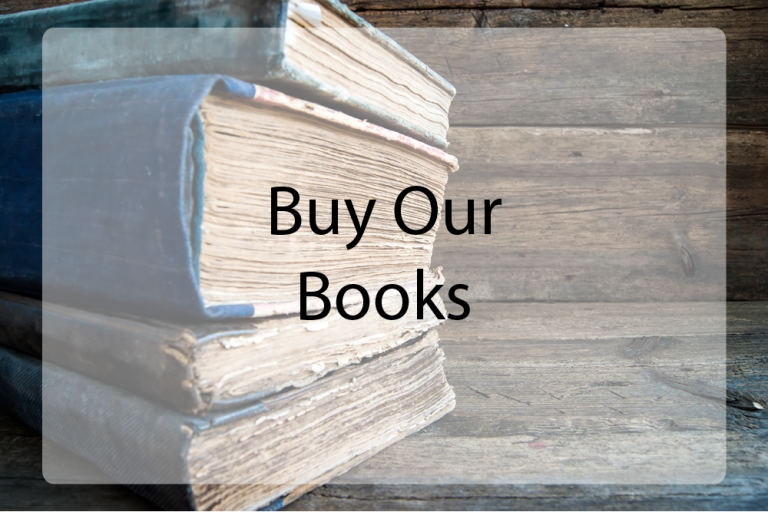 Whether you need help to get your book written, need it edited, proofread, or formatted, need an interior layout or cover designed, we can help. 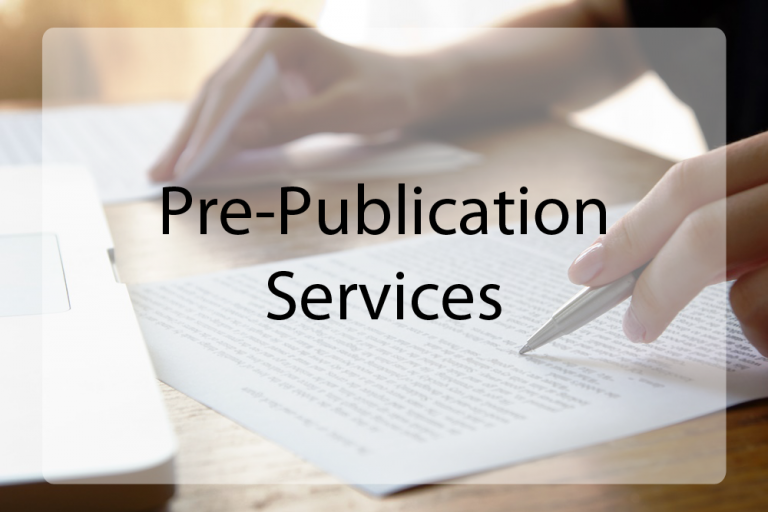 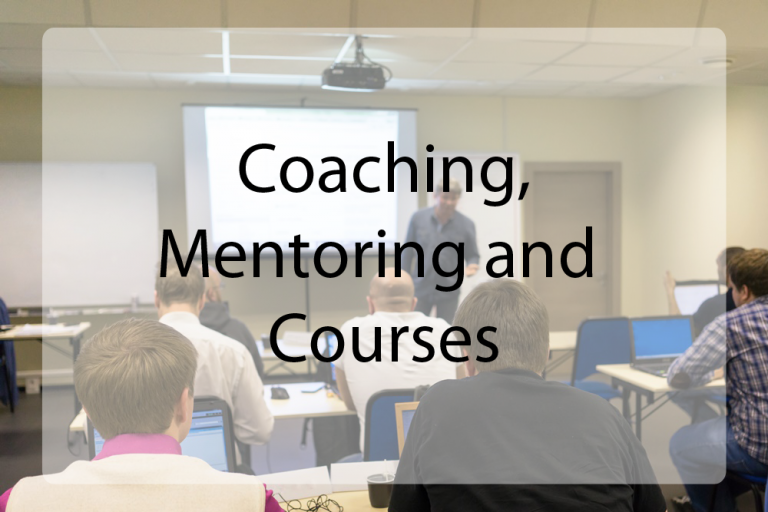 We offer a number of Coaching or Mentoring services, Writing courses, Formatting courses, Editing, formatting, layout and cover creation services, Preparation and Publishing Packages, based around just how much you want us to do for you, and what your aims are from being published. 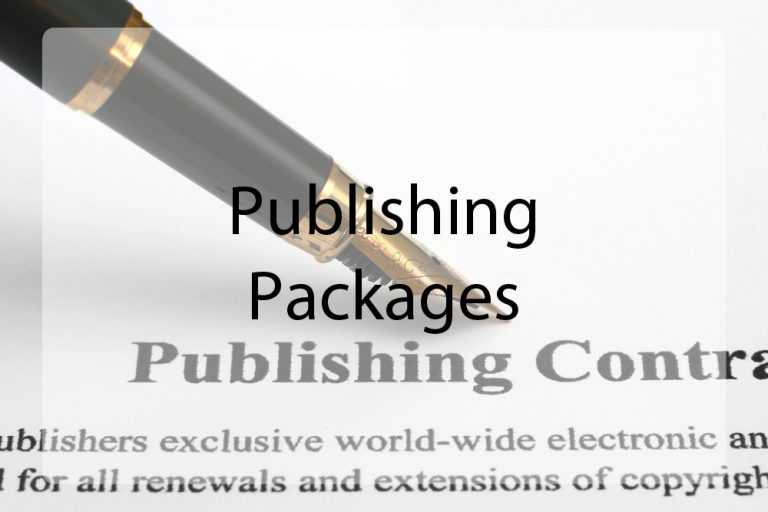 Basic packages have great inclusions, but we also have many add-ons to develop your author or business profile further, and we are able to customize a package to suit your specific requirements. 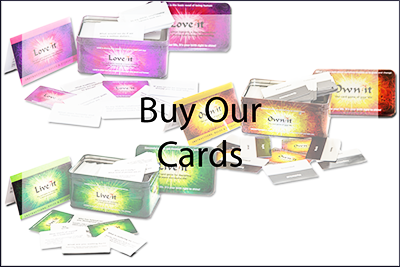 Click on the buttons below to see more detail about each type of service.